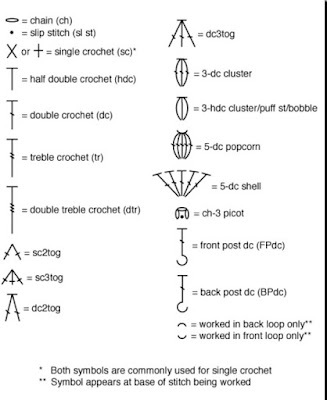 Hello girls, get your knitting needles and we will learn this pattern free sky open crochet stitch shells. 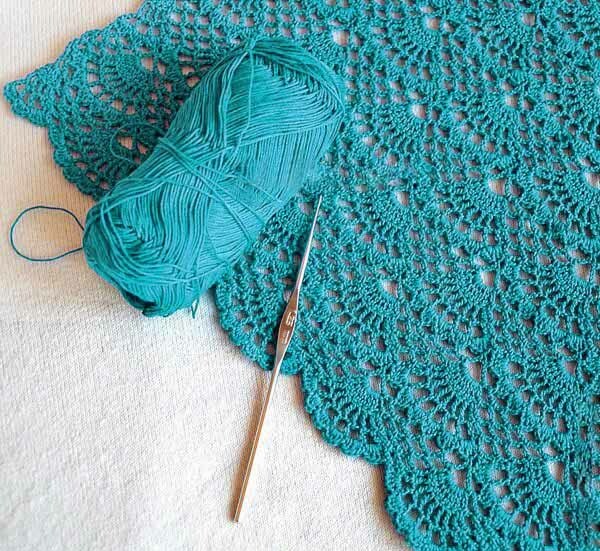 This free knitting pattern can be called shells too. 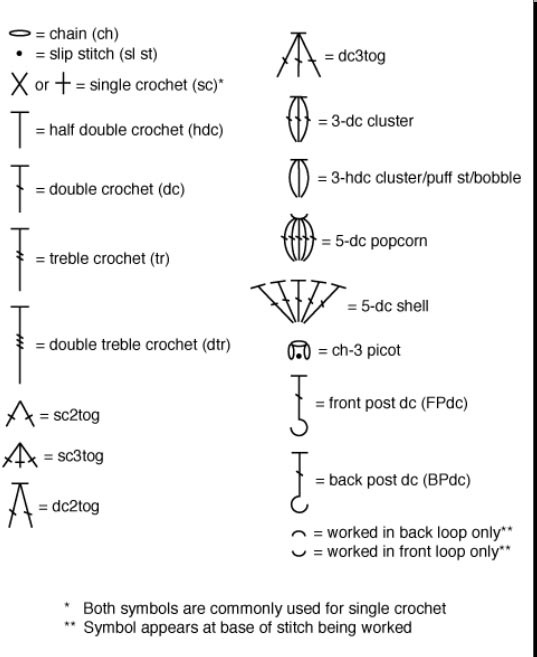 I found this wonderful pattern, you can put several pieces made by their crochet needles . 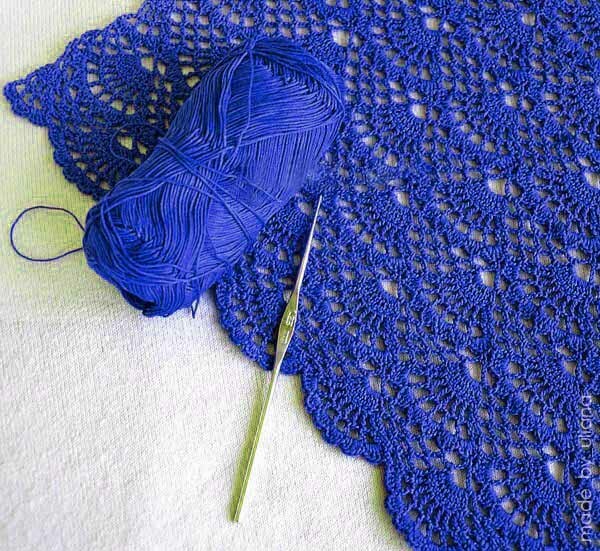 You can use this point of knitting to make several parts, such as table cloth, scarves, sweaters, dresses and many other parts. 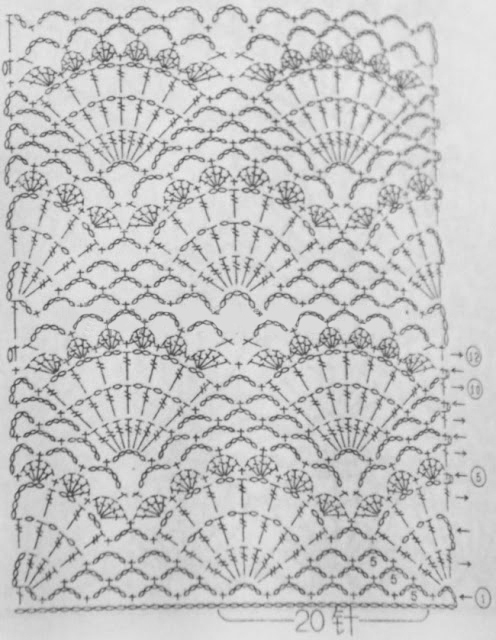 This pattern is very simple, but some people have trouble reading then diagrams below you will also find a help to the graphics.